Have your kids recently started using the notebooks? It is the time to provide them with the top quality notebooks so that they can improve their handwriting and get better grades in the school. We are providing school notebook online so that parents will not get worried about visiting the shops after spending 8-10 hours in the office. 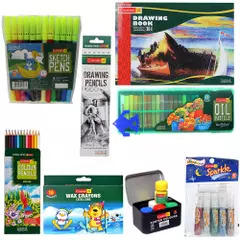 We have made school stationery and notebook purchase very easy for the parents. It is true that most of the parents do not get free for shopping. Their kids ask time and again for new notebooks and other study materials. Now you can visit our site and let your kids choose their favorite notebooks for the schools. 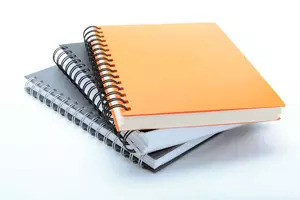 All the students from class 1 – 12th require different sorts’ notebooks. Of course, little kids cannot write in long registers because they need notebooks with minimal line spacing. They remain in the learning stage, where they learn how to write different letters. 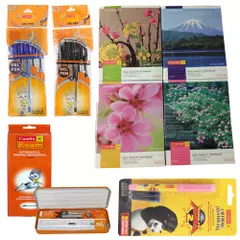 We supply online school notebook, which is perfect for small kids. We have various branded notebooks that you can buy for your kids and let them improve their handwriting. 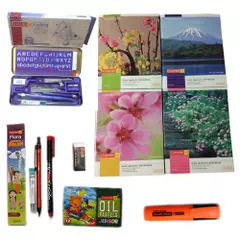 Whenever the parents go to order school notebook online, they first search for a stationery store that offers the most affordable choices in notebooks. 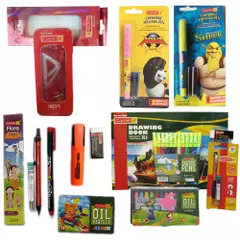 We have tie-ups with many schools in Delhi and we produce notebooks right according to their education plans. You don’t need to get worried about what the teacher will say. Just place the order for required notebooks now and you will get the product delivered on the same day. All of our customers are satisfied with our support and the products we sell online. We make school material purchase easier for you and you must try our support for one. You will save your time and money both things.